"The Dr.Jart+ BB Cream range pioneers customisable BB Cream technology. Acting not only as a moisturiser, serum, primer and perfector, each Dr.Jart+ BB Cream targets individual skincare needs. Unlike the ‘one type fits all’ BB creams currently available in the UK - each Dr.Jart+ BB cream has adapted ingredients features and benefits to deliver beautiful results. Dr.Jart+ understands that our skins are individual and our skincare should be too. With 4 BB Creams in the range, Water Fuse, Premium, Platinum and Regenerating - skincare concerns of dryness, excess sebum, dullness or ageing are targeted with the Dr.Jart+ range. " Doesn't this sound great? I must be honest I haven't bought BB creams for this reason exactly everyone has different skin types so I always though how did they know one size fits all. It doesn't. Dr Jart+ is a Korean company and is focusing on trying to release the Asian flawless skin secrets worldwide and develop these products to trump everything on the market here. I must say I'm sold! Cant even tell can you? That's the point! It blends amazingly I have tried BB creams before(samples) and they always seem darker for me but this is the only one which actually blends. 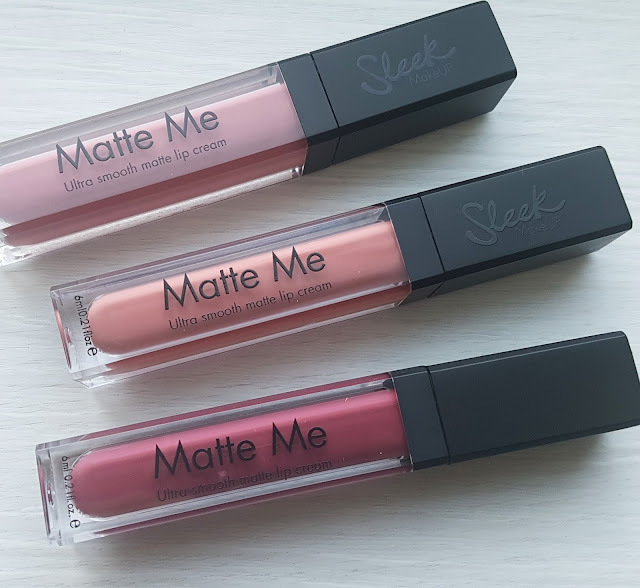 I prefer shades which are a tad lighter and this is one of my favourites I use this so much! It blends a little lighter just how I like. Sound too good to be true but its great and I only use a pea size for my whole face. I don't need to worry about using moisturiser like I normally do to get a SPF protection under the foundation but with this I don't need to worry, Its not a heavy coverage but for me that's good I don't want to feel like I'm painting on a new face and caking it on its light but makes a difference and is very close to the benefits hello flawless foundation I am so torn sometimes which to use.